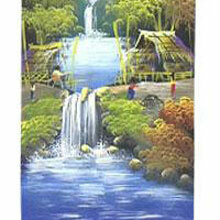 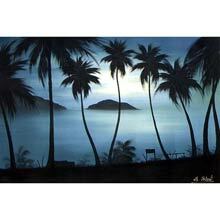 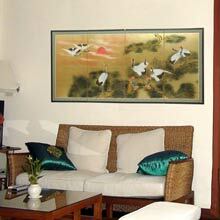 Your walls are your canvas, and have we got an exciting pallate for you! 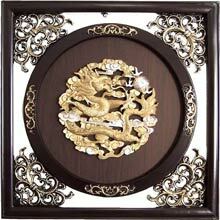 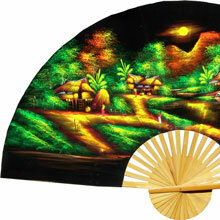 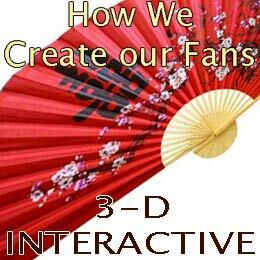 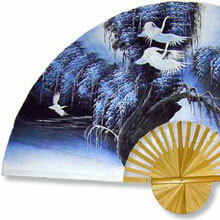 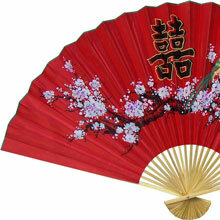 A large, distinctive Asian wall fan is a marvelous attention grabber that can set the theme of your decor. 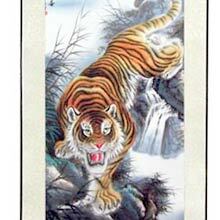 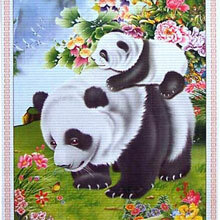 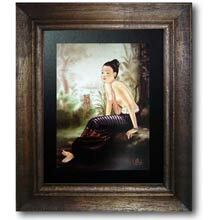 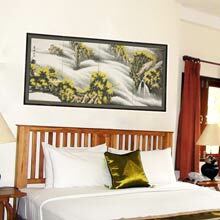 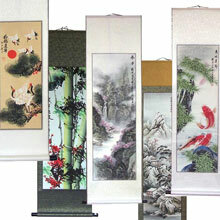 Our Chinese scroll paintings, most of which are unique and hand-painted, come in many styles from subtle to striking. 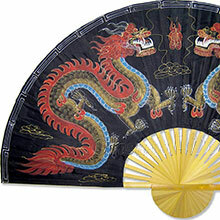 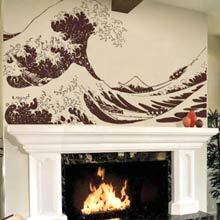 For a modern take on the ancient arts, consider an Asian art wall decal available in most any size -- whatever your need, from tasteful accents to whole wall statements we've got you covered at Oriental-Decor.com!